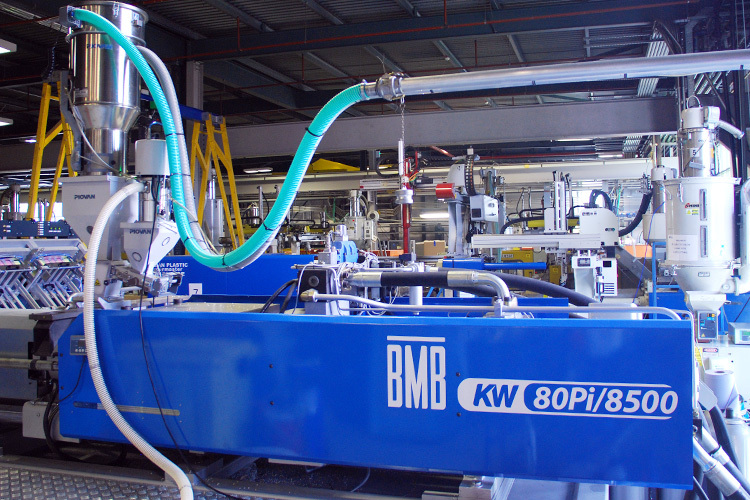 Our industry leading global manufacturing business has been in operation for over 40 years. 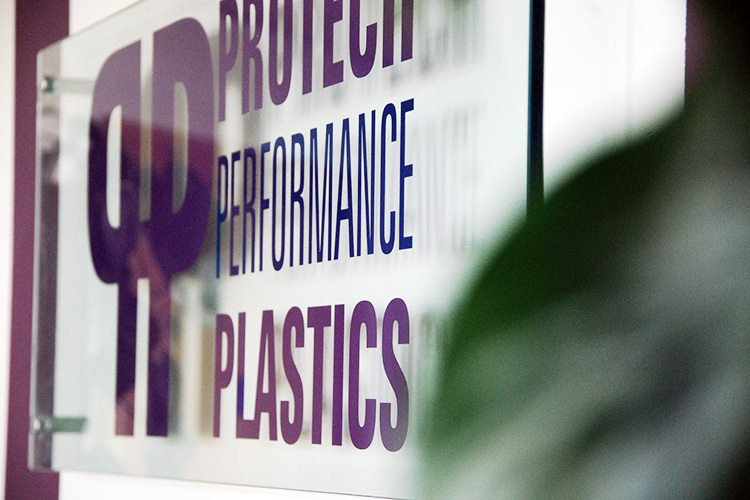 From the design and specification of tooling to the moulding, manufacturing and value added engineering of products – Protech Performance Plastics provides convenience as well as assurance and trust. Innovation and cost efficiency are key to our approach and we deliver this to a broad global customer base spanning a number of key industries. 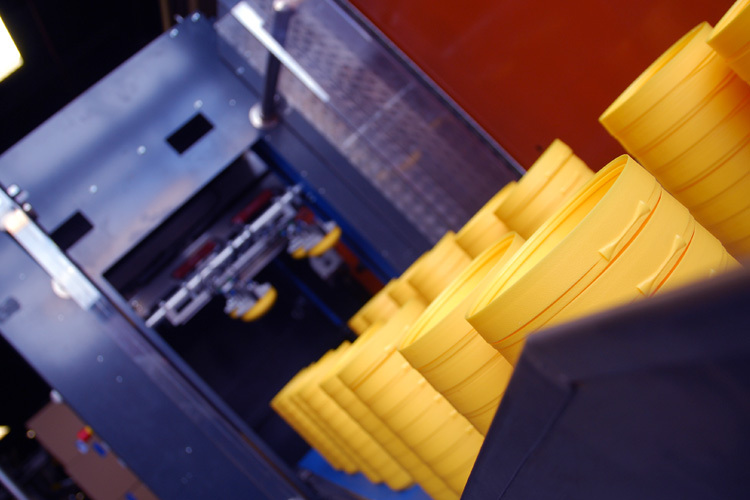 From general moulding to High Volume Clean Manufacturing for the Food and Pharmaceutical industries, we work tirelessly to deliver on our promises, adding value and providing solutions whilst driving efficiencies and cost savings wherever possible. Naturally we work hard towards the attainment and retention of industry standard certification for best practice and we live (in the business context) and work by those standards every single day.